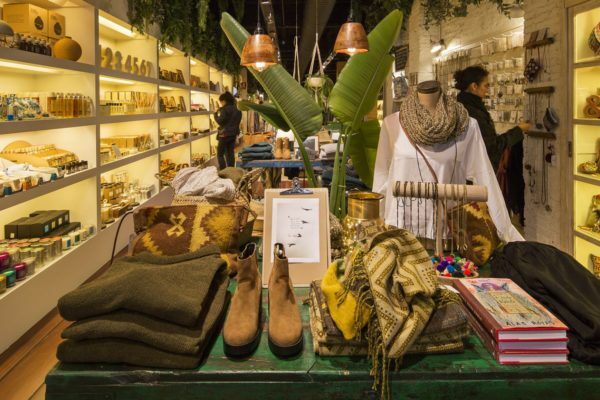 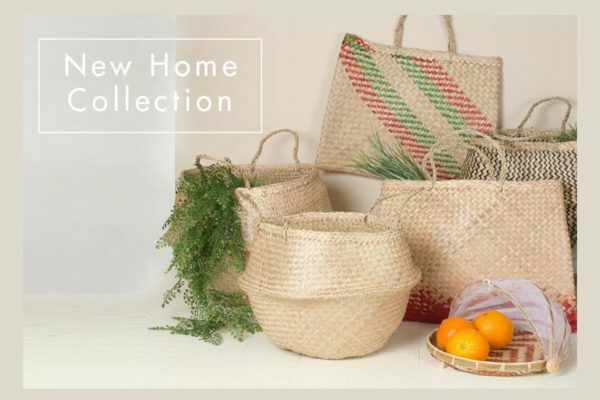 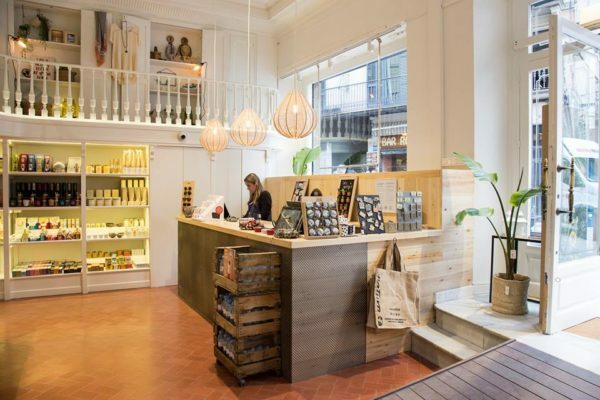 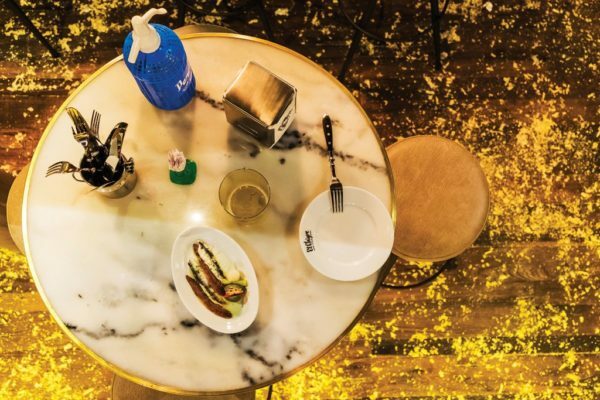 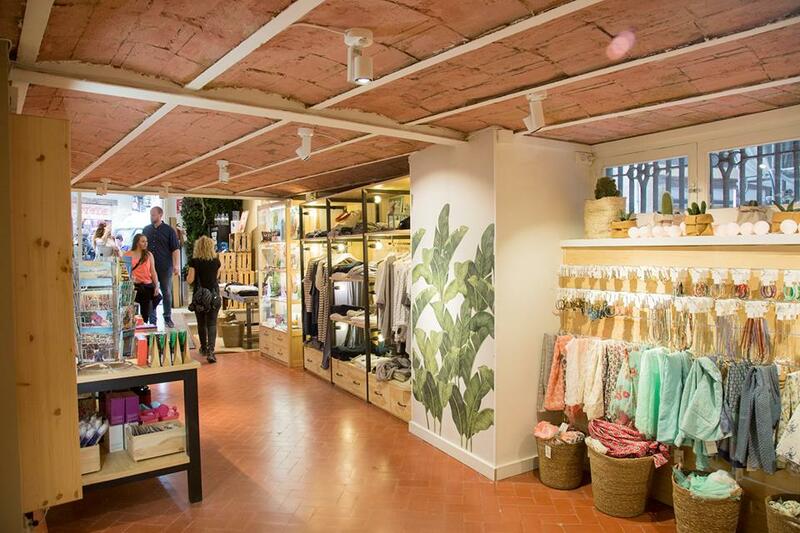 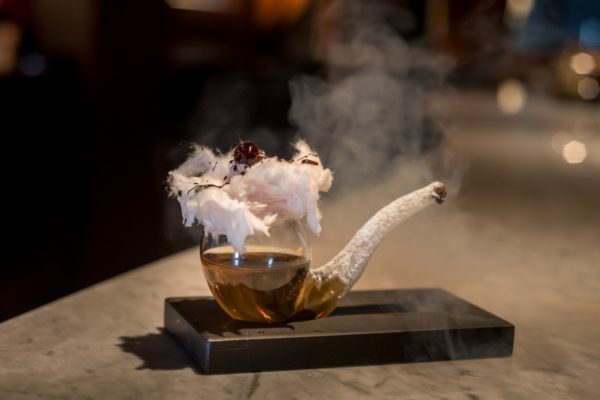 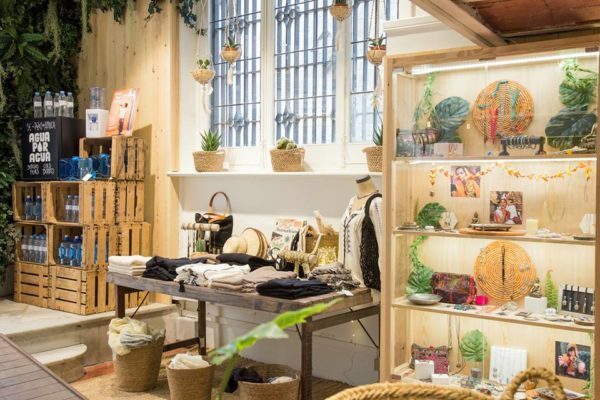 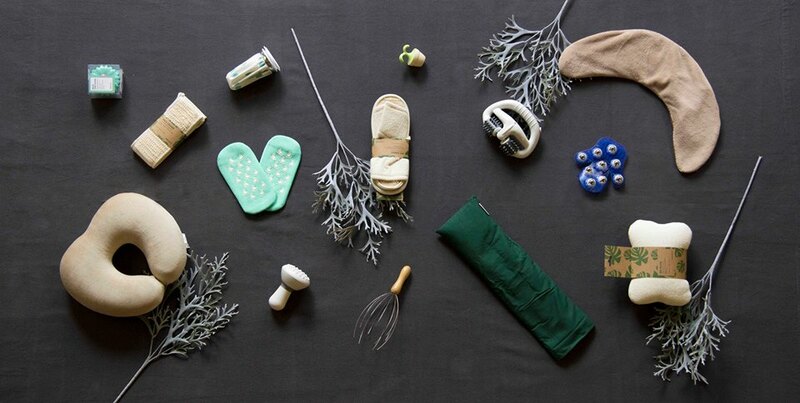 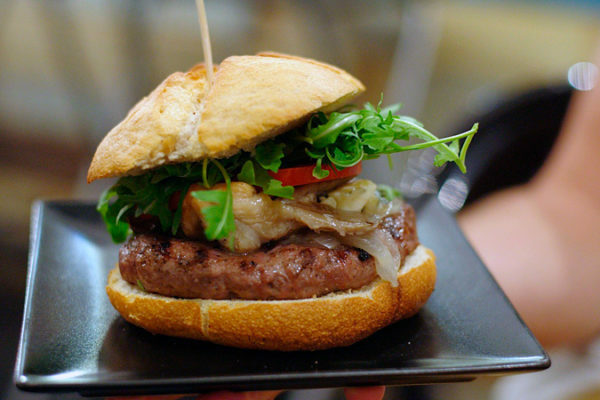 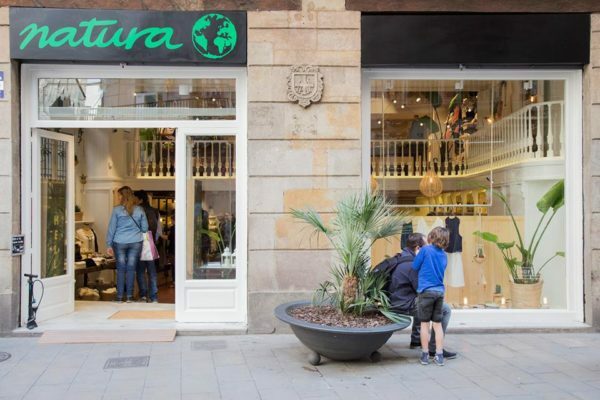 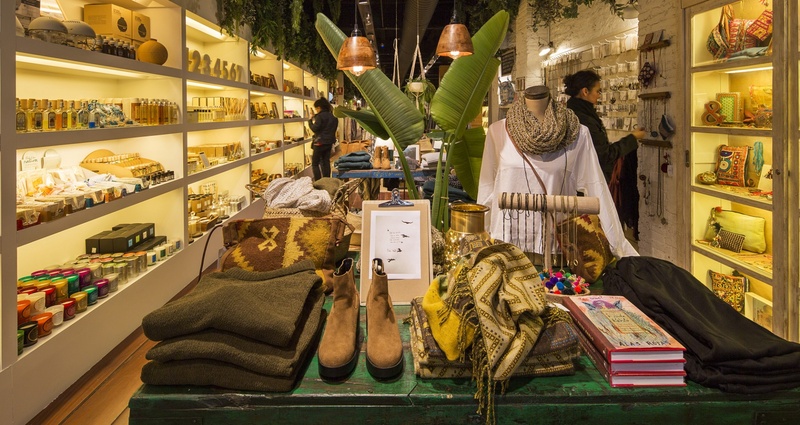 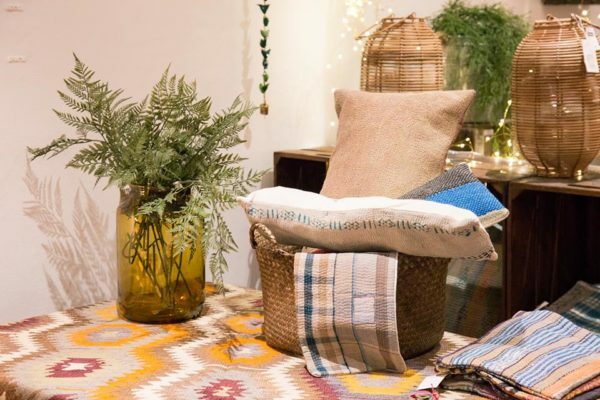 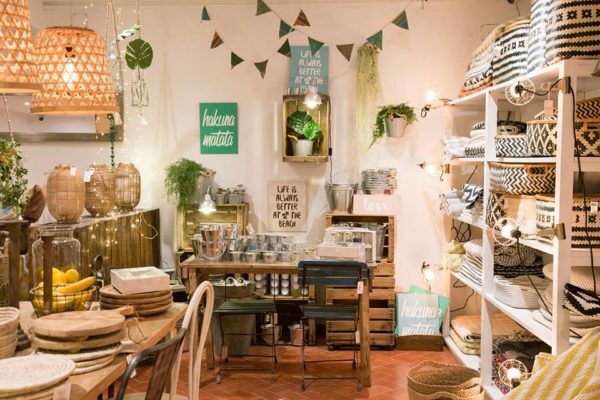 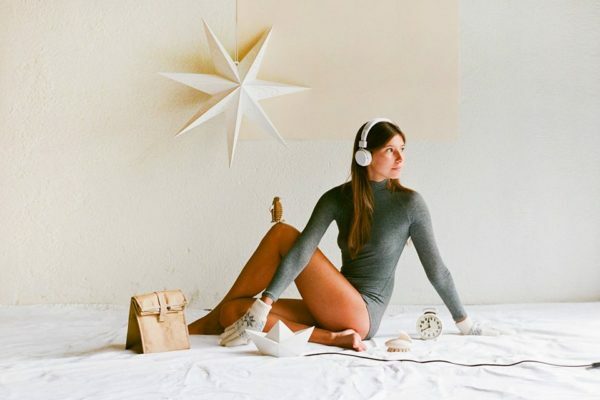 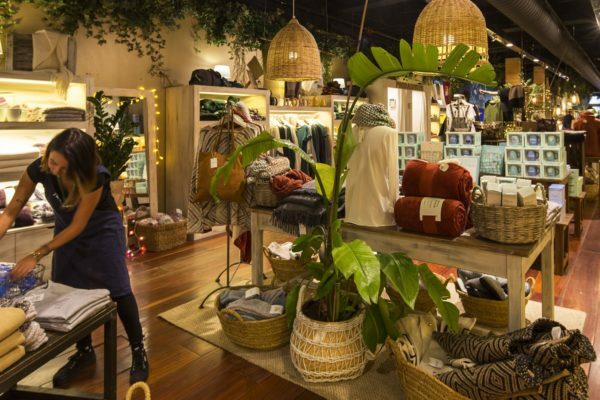 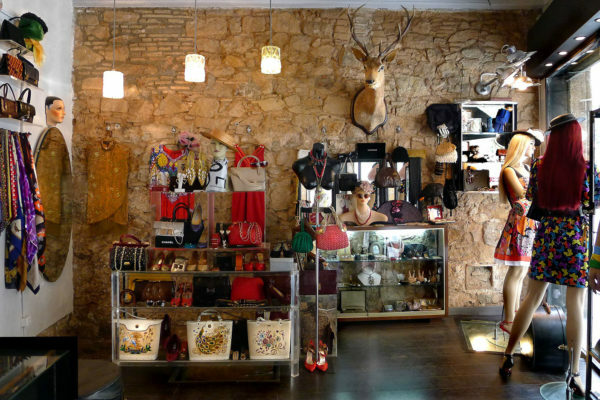 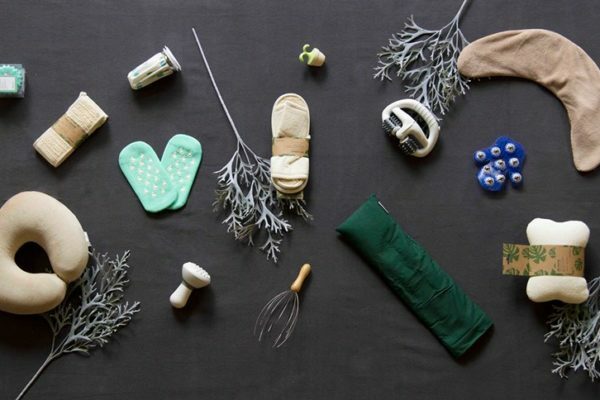 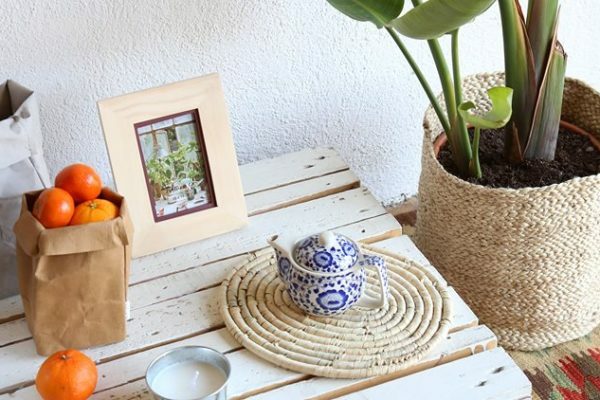 In Barcelona, ​​a wonderful open a chain of stores Natura, where you'll find plenty of goods for home, various accessories, items of clothing and a variety of products, made with love and with minimal harm to the environment. 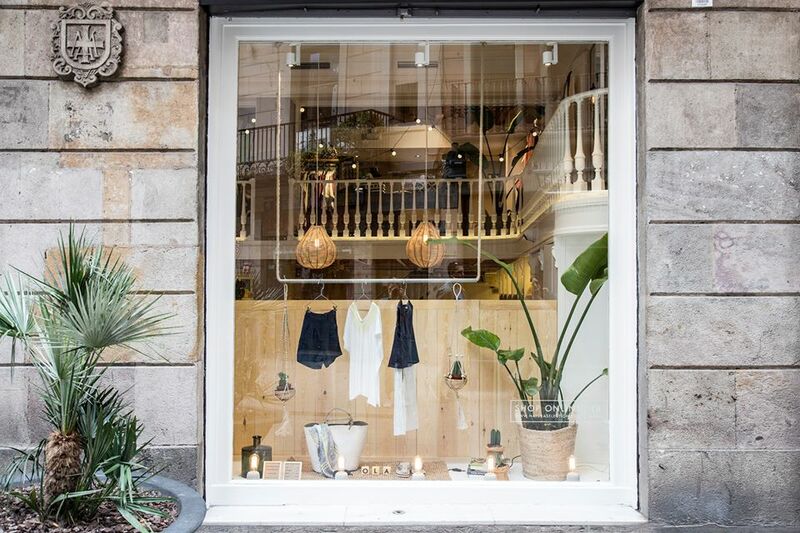 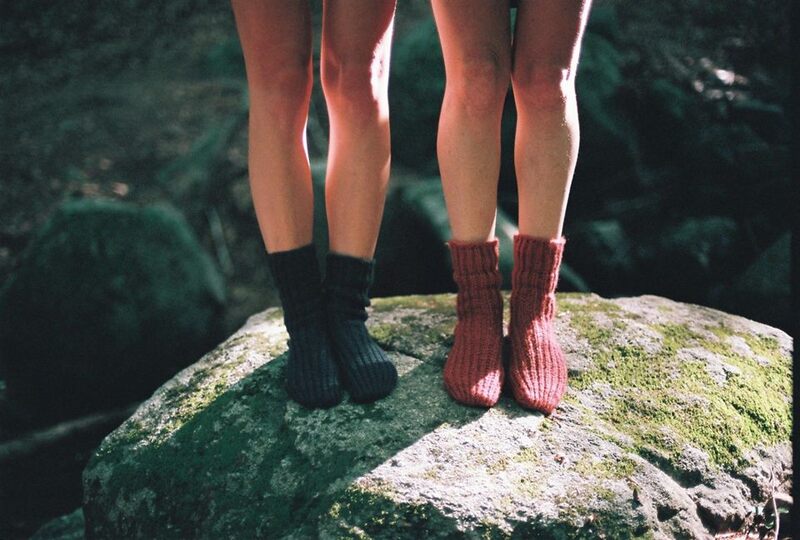 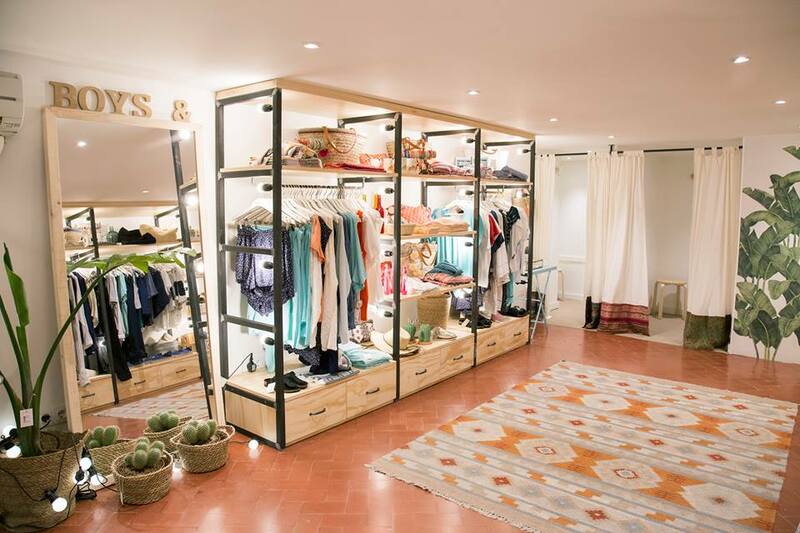 The philosophy of the founders of this network of stores - an ethical approach to the production and trade, taking care of nature and the creation of his own style, intimate and meditative. 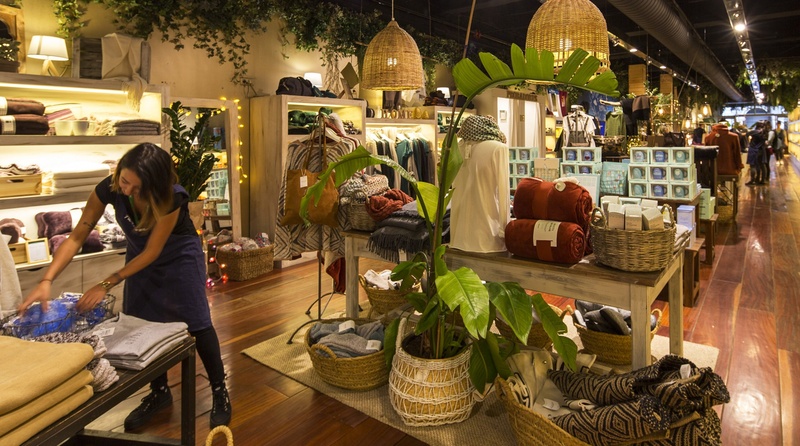 All store items ooze world, tranquility and zen. 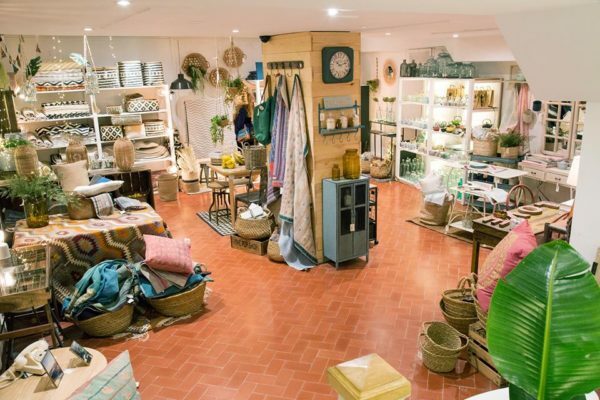 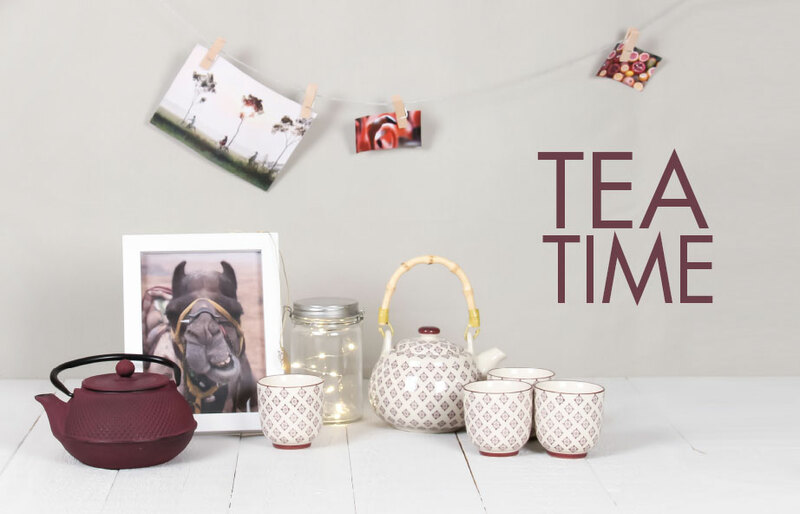 If you are looking for a gift for a loved one day of birth, Natura in stores you will find a lot of best value options - scented candles, tea sets, blankets, slippers and scarves, unusual lamps, books with mandalas etc. 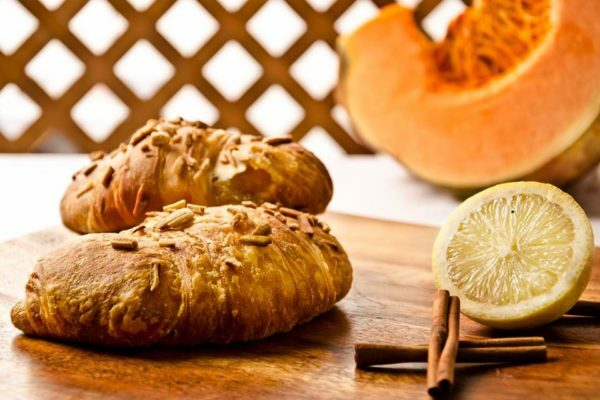 If you practice yoga, eat right and love nature, the store will be the Natura uniquely for you a pleasant discovery. Part of the proceeds goes to charity mission to Africa, store owners believe, that the united efforts, we can make our world a better place.